Departing Suffolk - Combine the excitement of the Safari Drive with the fun of taking the Foot Safari. 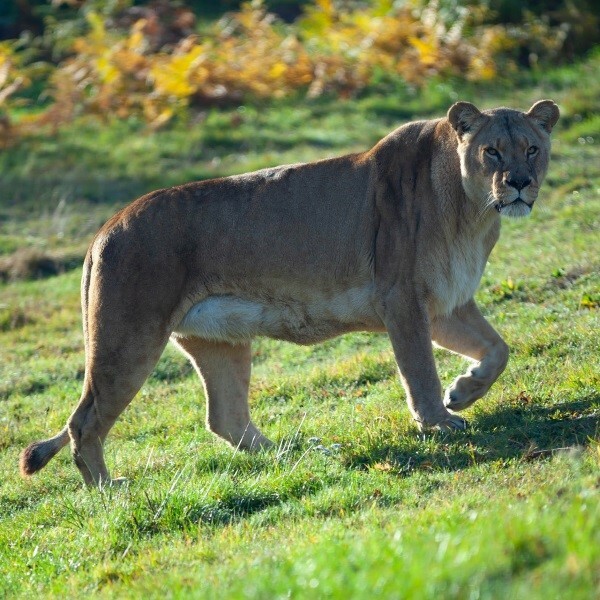 For a day packed with animal encounters and wonderful wildlife, visit Woburn with over 80 species of animals including lions, tigers and bears. Today, it is an award winning attraction which makes a valuable contribution to conservation. Most of all, it is a place where families can enjoy being together and seeing animals in a beautiful environment. 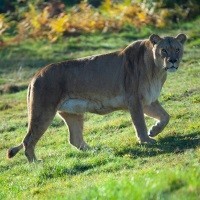 Your day out includes a circuit of of the Road Safari drive through animal reserves, followed by adventures in the Foot Safari with a fantastic daily programme of keeper talks and demonstrations.